If you’re wondering whether your business might be entering a turbulent phase, here are nine warning signs. Cash availability ebbs and flows like a tide. However, if that tide has gone out and not returned, it’s a clear sign that danger looms. If you are not sure, take the cash flow test to find out. Are you feeling the heat? HMRC, mortgage repayments, trade suppliers… everyone wants payments on time. If you are fretting about how to make these necessary payments, it might be time to obtain professional advice. If you are struggling to pay your employees, it is time to act. Have you taken out finance against one of your assets? Many organisations do, but if you have secured finance in combination with points 1, 2, and 3, you are in a vulnerable position. If your day in the office feels like one battle after another, it is often a sign that a business is limping rather than thriving. Financial woes are the major problem, but if your attention is constantly on trouble shooting rather than day-to-day maintenance, it is a clear sign that all is not healthy. If you are always teetering on the edge, now is the time to consider your options. 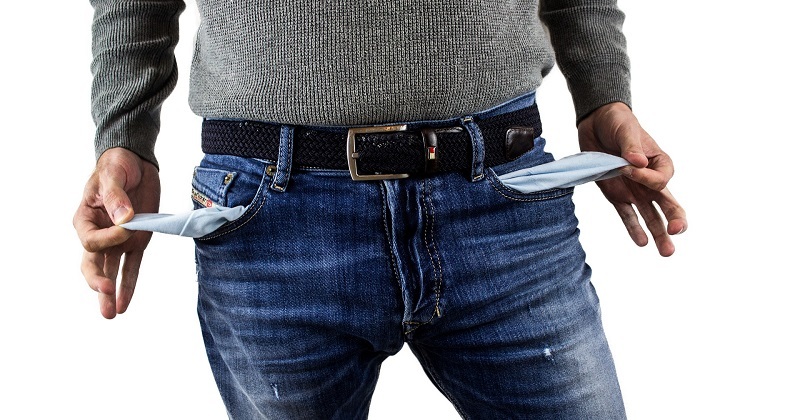 When the overdraft has become a normality rather than an emergency fund, problems may be ahead. Take a balance sheet insolvency test to understand whether you are in difficult waters. Do you know what is going on with your business? Often, a hidden warning sign of insolvency is a lack of up to date and readily available information. This can be dangerous, as you may not know exactly how much trouble is looming. Final demands from HMRC. These are relentless, unstoppable, and place you firmly in the danger zone. Statutory demands. The threat of legal action is normally followed by a winding up petition. Daily creditor demands for payment – whether or not formal action has already been taken. If you are experiencing escalating, daily demands for payment, it is a clear warning sign that all is not well. If you are constantly in arrears, this is a likely outcome. If your suppliers are nervous about your financial security, it is wise to take note. If any of these points are hauntingly familiar, it is time to take control. When a company starts struggling, everything can feel overwhelming. Constant trouble-shooting and fire-fighting is exhausting and leaves little time for dealing with the task at hand. Reduce the stress by downloading our free guide to business recovery and turnaround, or request a professional consultation. With guided help, the journey forward may be more manageable.